Kilcoo have named former Slaughtneil boss, Mickey Moran as the new manager of their senior football team. Moran steered a legendary Slaughtneil team into history claiming four Derry county titles and three Ulster club titles before falling short in two All Ireland Finals. The Maghera man has previously managed five county teams in the shape of Derry, Donegal, Sligo, Leitrim and Mayo. 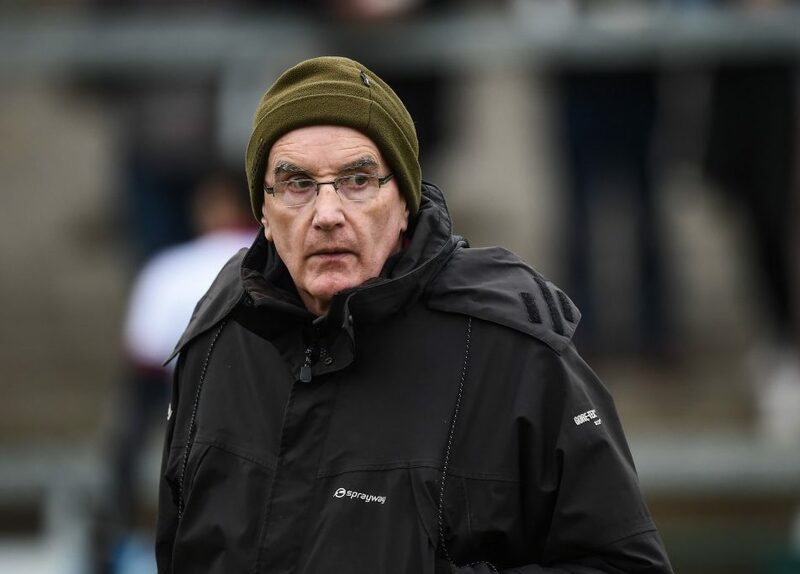 One of the most renowned coaches in the game in Moran will be tasked with restoring Kilcoo to the pinnacle of Down football after Burren stopped the Magpies six in a row attempt last month. Former Derry and Ballinderry legend, Conleith Gilligan will join Moran as part of his management team after bowing out of the club game this summer.